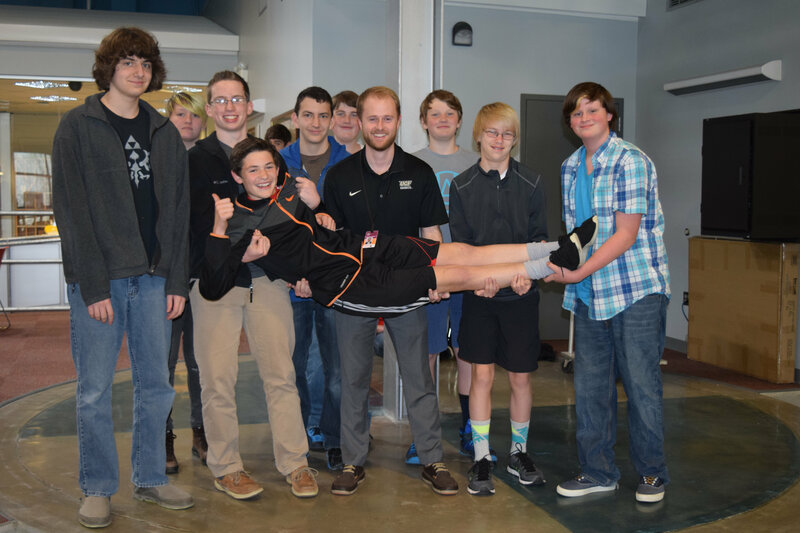 The NDA Innovation Club is a new club at the Nesbitt Discovery Academy STEM School in Asheville, North Carolina. 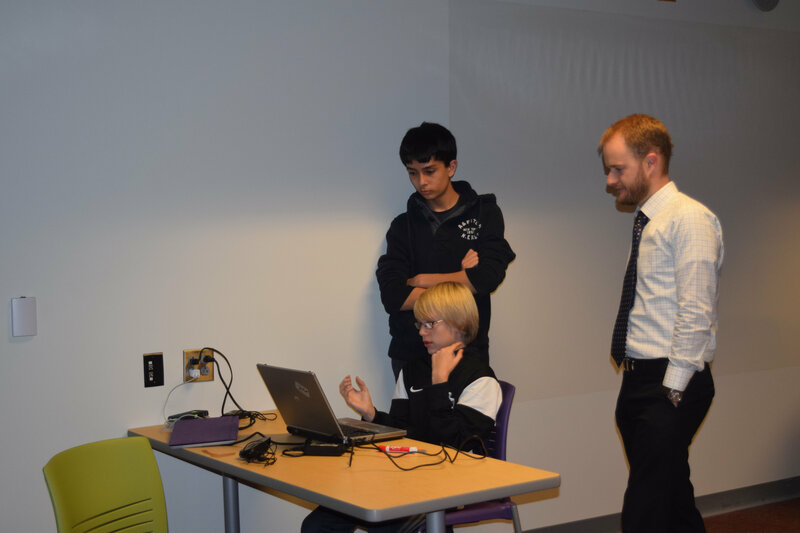 The NDA Innovation Club was developed to support 21st Century Skills while, at the same time, fostering creative minds and ideas that our students bring to the table. Please keep an eye out for new products the students develop and our different Crowdfunding events.